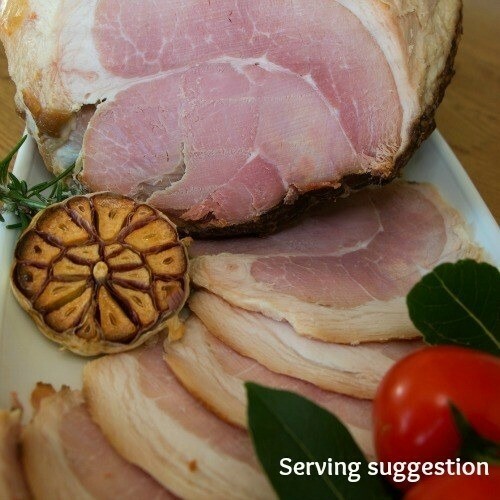 A Gammon is the name given to the meat from the hind legs of the pig that has been cured in the same way as bacon. 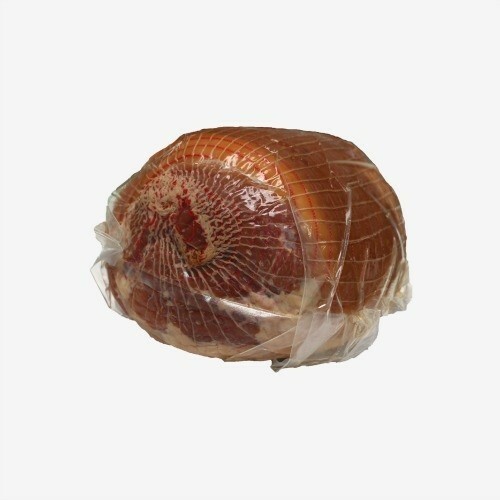 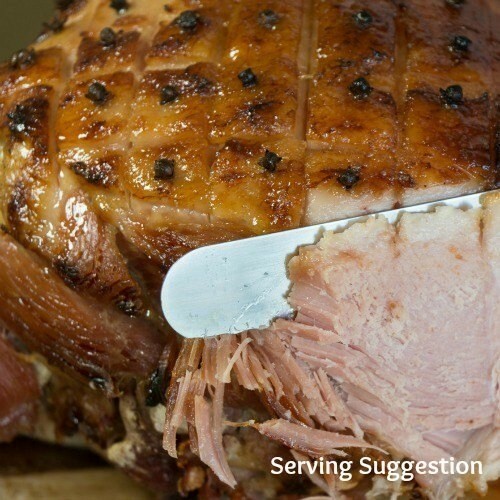 Once it is cooked or dry-cured and ready for eating, it can be called ham. 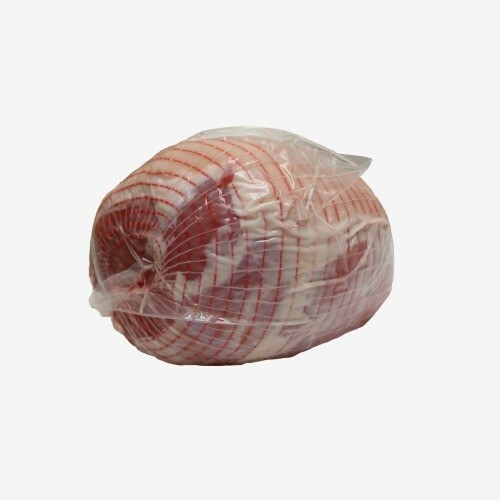 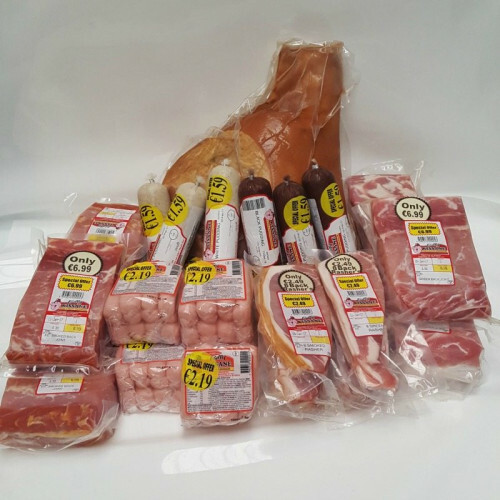 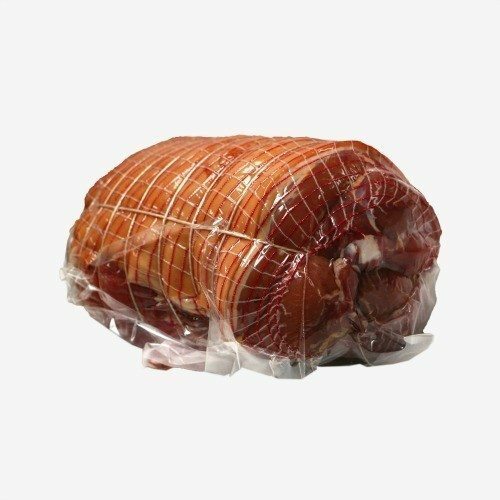 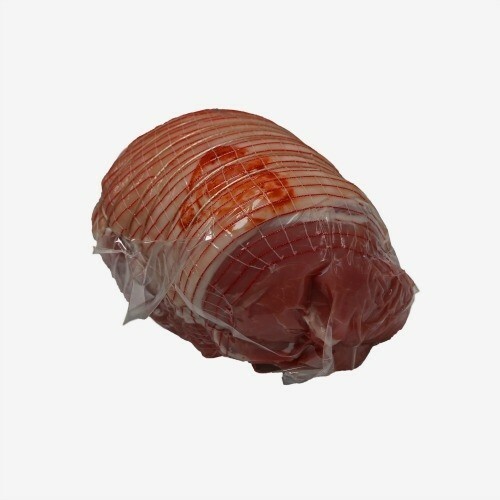 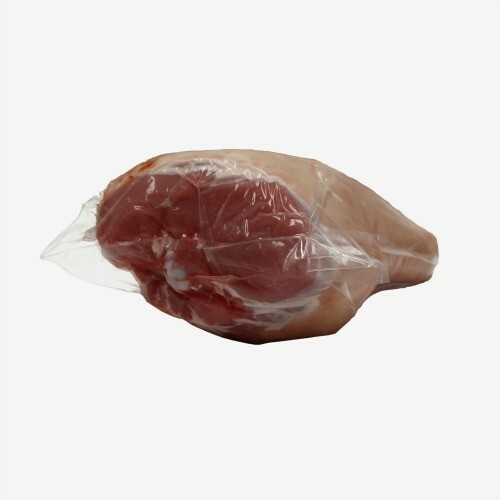 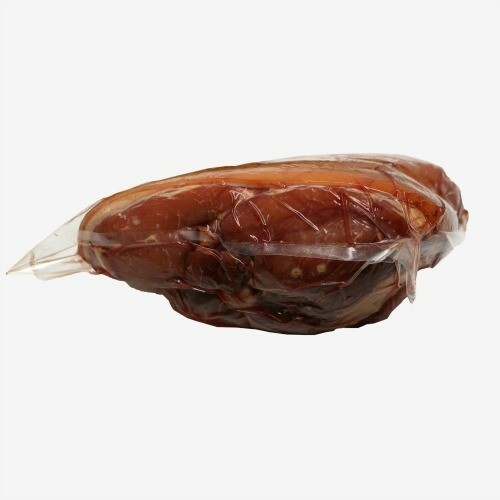 The word Gammon is derived from ‘Gamba’ the Latin word for Leg! 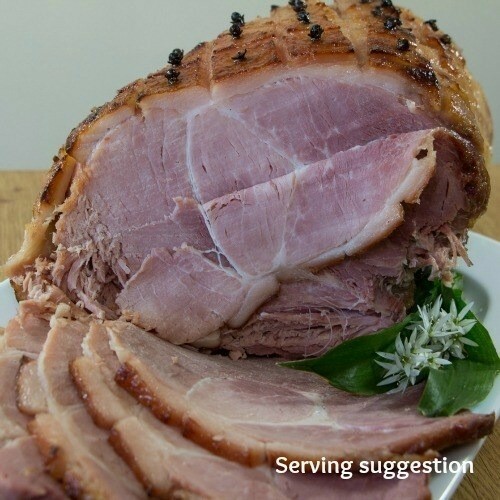 Gammon or Ham is often associated with religious celebrations in many different cultures.